Our alumni are located throughout the United States, including Alaska and Hawaii, as well as in other countries around the globe. Our alumni constitute a strong professional network, with virtually all graduates remaining active in the profession throughout their careers. 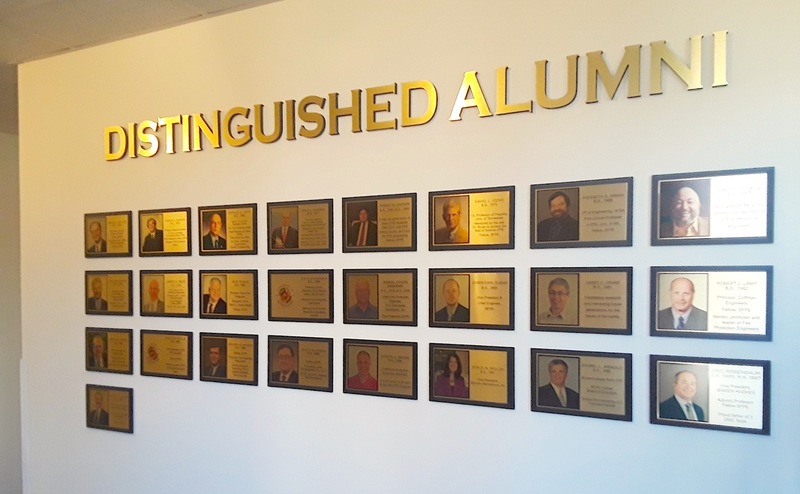 We're proud of the tremendous accomplishments of these Terps, and benefit from the long-standing tradition of being closely connected to our network of alumni. Since Orville (Bud) Slye earned the first B.S. degree in 1962, the Department of Fire Protection Engineering has awarded approximately 800 B.S. degrees and 60 M.S. degrees. Alumni holding these degrees have found employment opportunities throughout the United States as well as in many foreign countries. Most alumni have continued to work within the fire protection field throughout their careers, a testament to the interesting and rewarding nature of fire protection engineering. 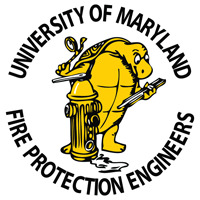 Known by the turtle buttons they wear with pride (and a little friendly persuasion from Professor Bryan) at conferences, the alumni of the Department of Fire Protection Engineering provide enthusiastic support unparalleled at the University of Maryland at College Park and perhaps anywhere else. The department takes great pride in the emotional and financial support provided by its alumni as well as in the leadership roles assumed by so many of its graduates within the fire safety community.